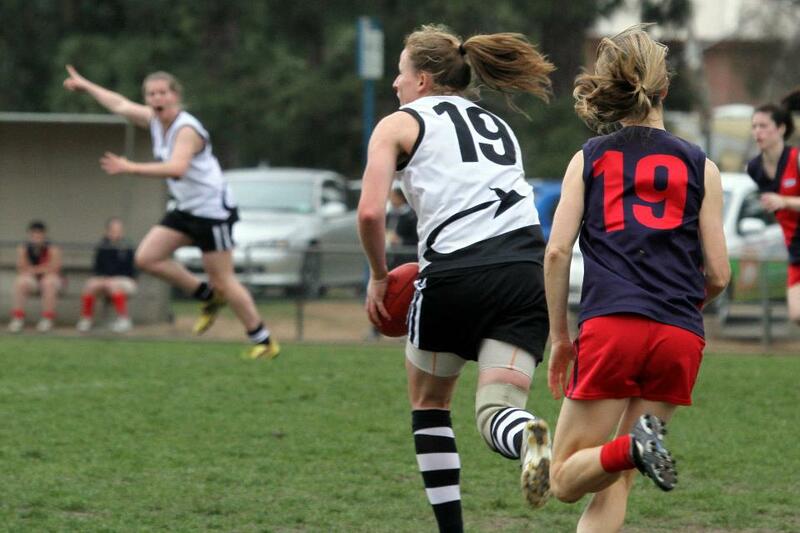 Captain Lou “Wotto” Wotton is set to play her 150th game this weekend against Diamond Creek. In an incredible career spanning 11 seasons she has worked tirelessly to become one of the best players in the competition. She’ll lead her side out this Sunday with unmistakable passion and fierce determination so make sure you get down to Mulgrave Reserve to cheer on Wotto and the rest of the Devils. Seniors 2.30pm, Reserves 12.30pm. No need to miss the action if you can’t make it to the ground, just tune in to Smash FM to hear a live broadcast of the game.